Attorney Karl Green graduated from UW Madison in 1988 and William Mitchell College of Law, with Honors, in 1991, and has been practicing law since. His current bar memberships include the Columbia County Bar Association, Dodge County Bar Association, and State Bar Association of Wisconsin. 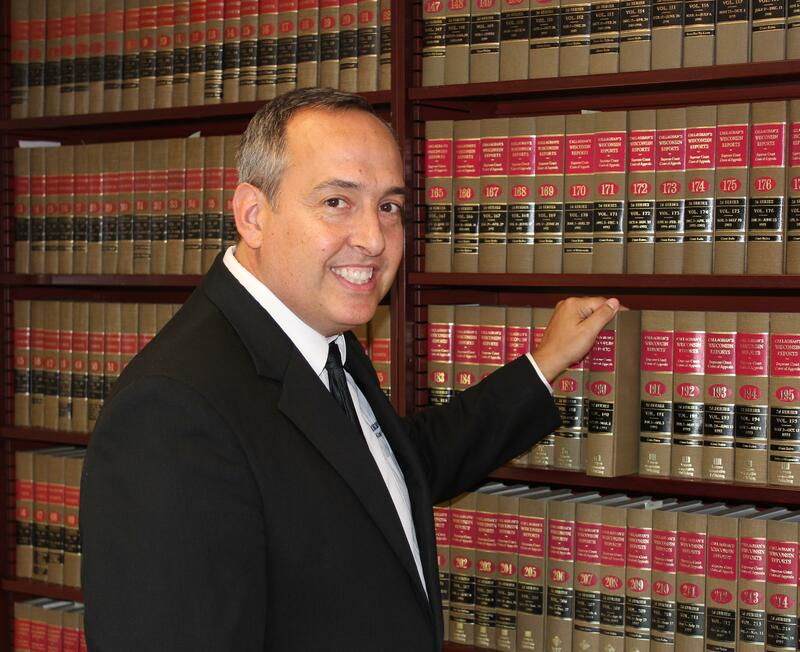 He is a past president of the Dodge County Bar, and has served on numerous boards, including Columbus Community Hospital Foundation, United Way of Columbus, Legal Aid of Wisconsin, Lions Club, and the Board of Review for the City of Columbus.